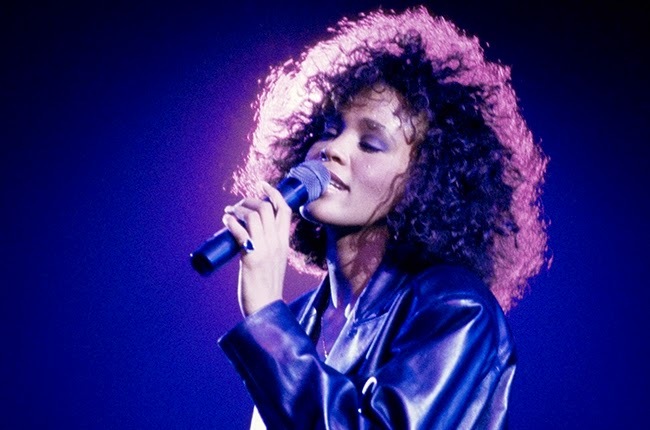 The New Jersey home of Whitney Houston now belongs to a longtime fan. According to Zillow, the 13,607-square-foot home on five acres was purchased by Matthew Krauthamer, a 33-year-old emergency room physician with various real estate investments, for $1.5 million. Along with five bedrooms and six bathrooms, the 1987 creation and site of Houston's 1992 wedding to Bobby Brown also includes a large swimming pool, two Jacuzzis and a tennis court, among other amenities. The property has been on and off the market since 2009, and following Houston's death in 2012 the listing price was repeatedly reduced (at one point, the home was listed for $1.75 million), Zillow also reports. It was sold to Commercial Property Management Group (CPMG) in February for $999,900. Selling agent Greg Taylor, who represented the investment company, said renovations were considered before putting the property back on the market, since it had been vacant for so long, but Krauthamer -- who lived just a few blocks away -- quickly purchased the home.